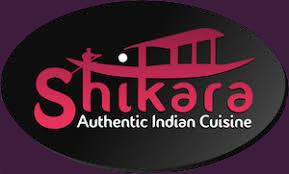 With Shikara, it couldn’t be easier to book your meal online. Simply use the form on the right hand side to pick a suitable date for your visit, enter your details, and we’ll do the rest. 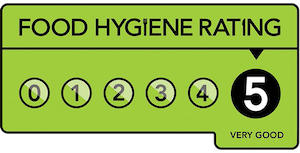 For assistance please email info@theshikara.co.uk. We look forward to welcoming you to Shikara.